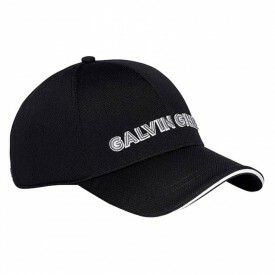 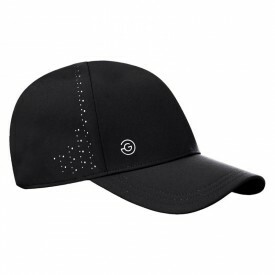 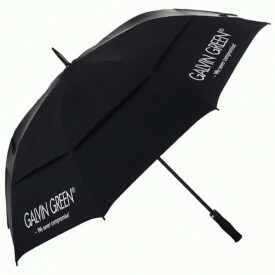 Galvin Green's Golf Accessories include everything from belts and hats to luggage and umbrellas. 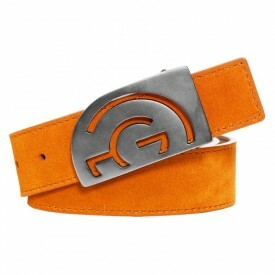 This refreshing collection unites style and practicality. 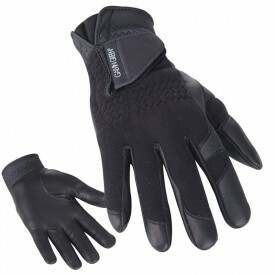 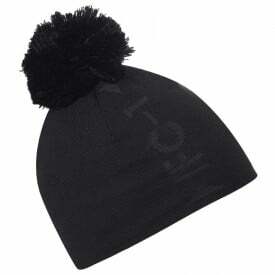 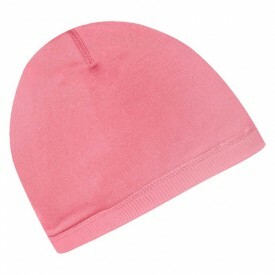 Whether you need items to keep you warm on the range or the golfer's essentials, you have come to the right place. 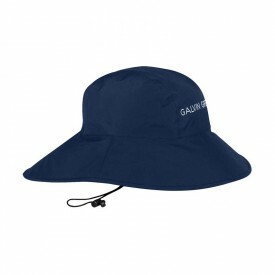 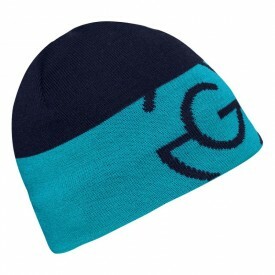 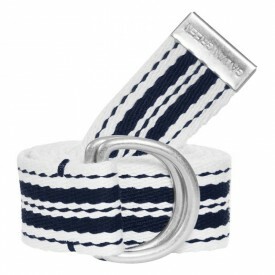 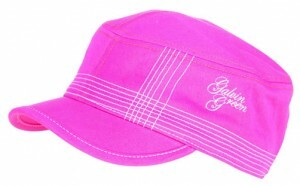 Check out these great sellers in the GG accessory range. 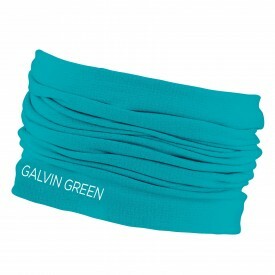 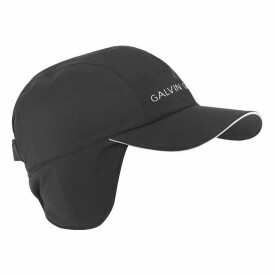 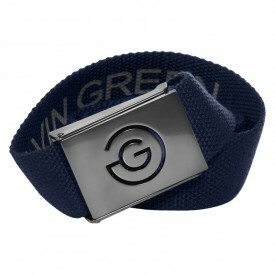 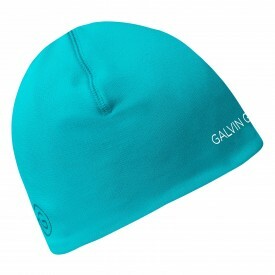 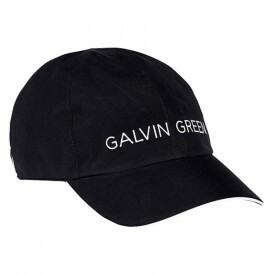 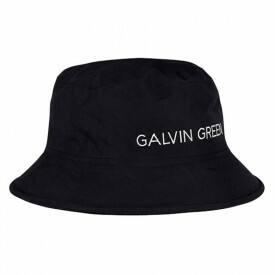 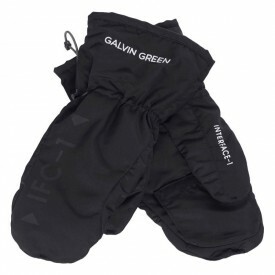 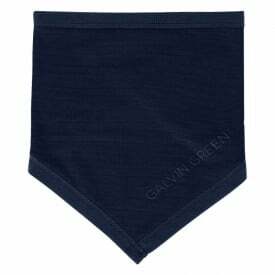 Galvin Green accessories include Aqua, Ark, Axiom, Arctic, Lennon, Duran, Donny, Delta, Wayne, Warren, Seth, Landon, Lewis and Tromb.